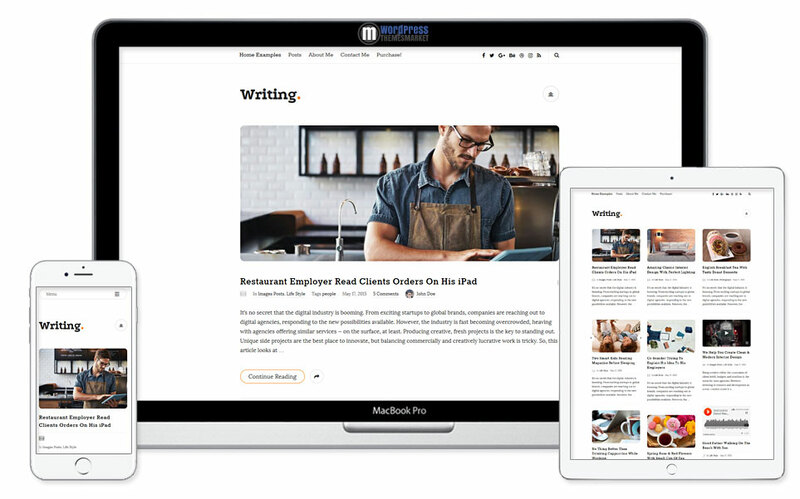 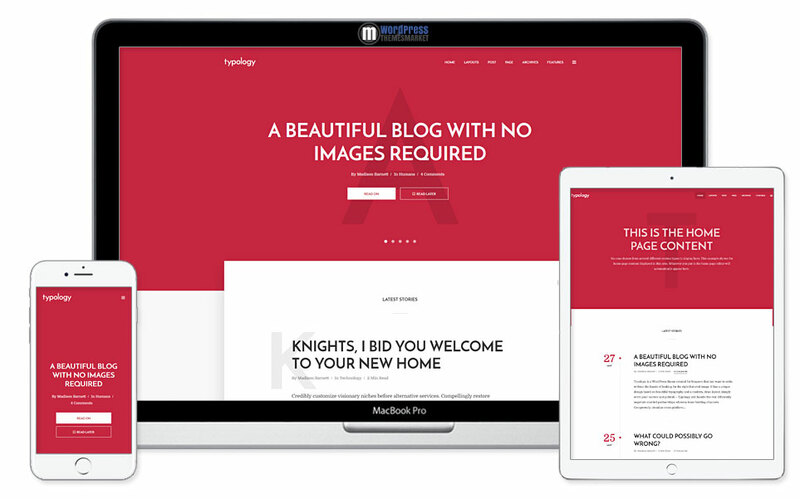 Typology is an excellent, beautifully and carefully crafted, clean and minimalistict, responsive and smooth modern Text Based Minimal WordPress Blog Theme created for bloggers that just want to write, without the hassle of looking for the right images. 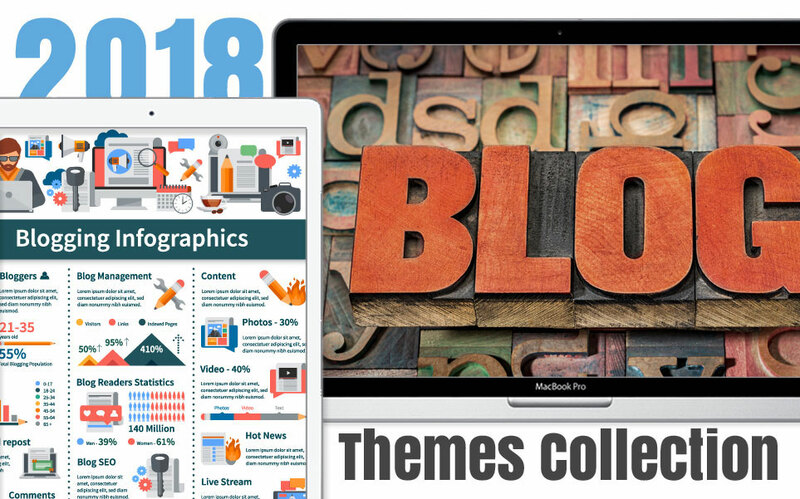 This theme excels in its minimalistic design and its features like you can choose your styles, customizate your home page, custom widgets, RTL and WooCommerce ready, one click updates, built-in translation and many many more! 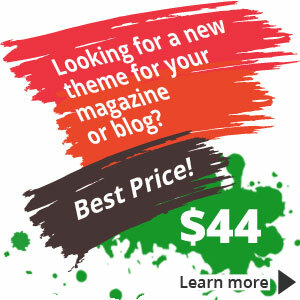 This WordPress Blog Theme looks perfect even without any images!